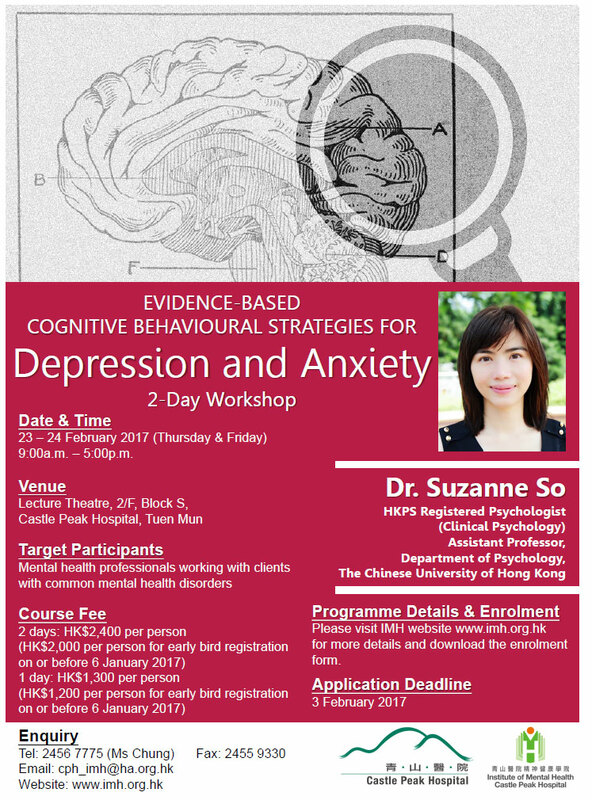 A 2-Day Workshop on Evidence-Based Cognitive Behavioural Strategies for Depression and Anxiety organised by the Institute of Mental Health, Castle Peak Hospital was successfully held on 23 and 24 February, 2017. 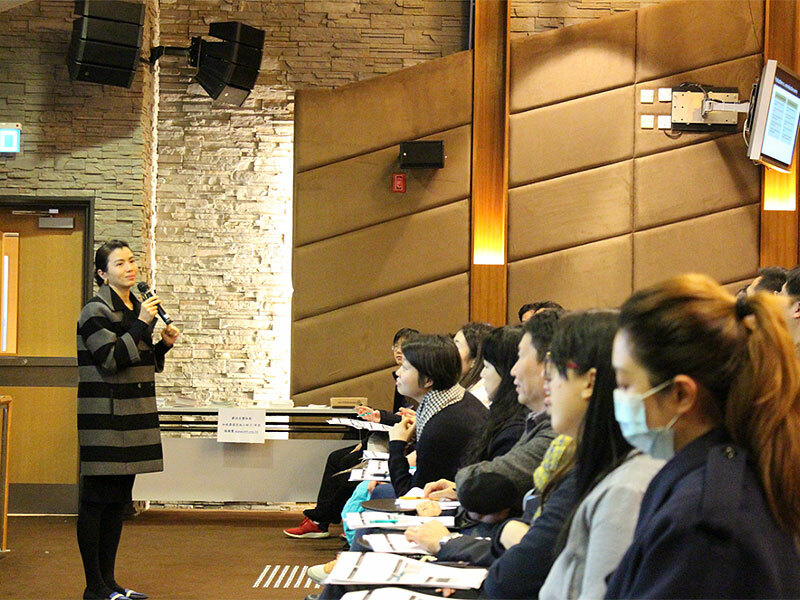 A total of 138 health care professionals participated. 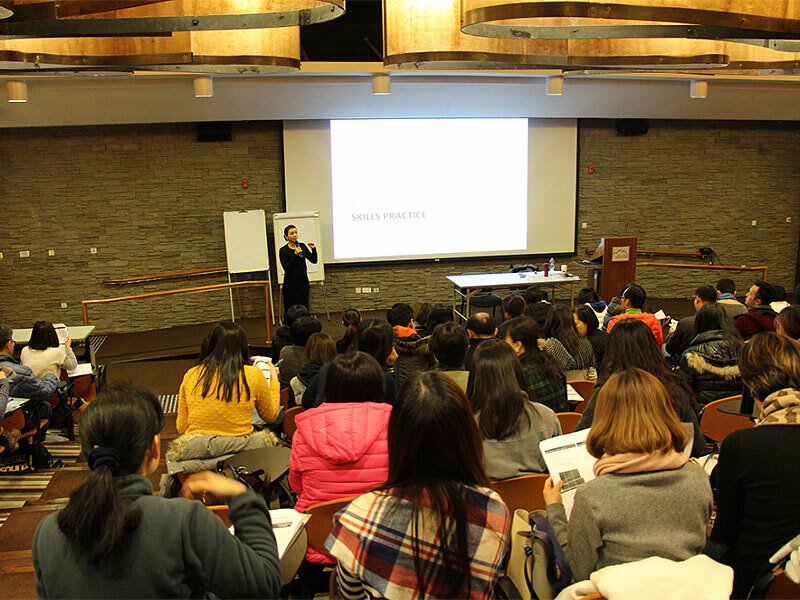 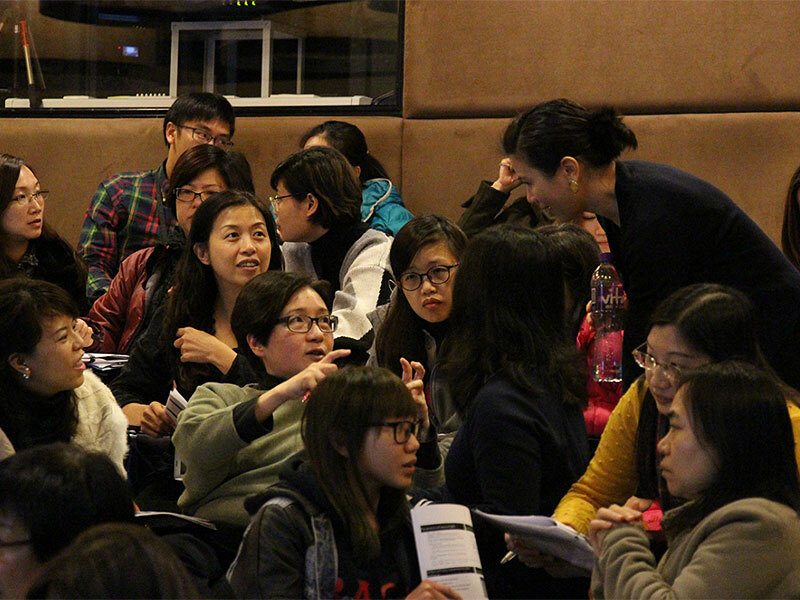 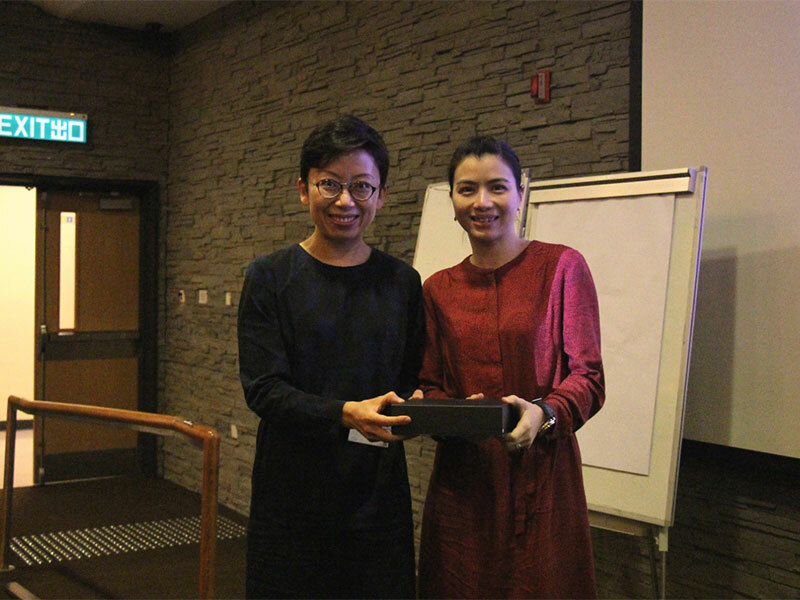 We were honoured to invite Dr. Suzanne SO, Assistant Professor of Psychology at the Chinese University of Hong Kong (CUHK), and a Registered Clinical Psychologist of the Hong Kong Psychological Society (HKPS) to deliver the workshop. 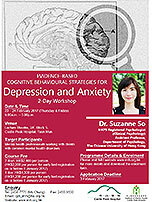 In the workshop, she introduced the patient-centred assessment for mental disorders. 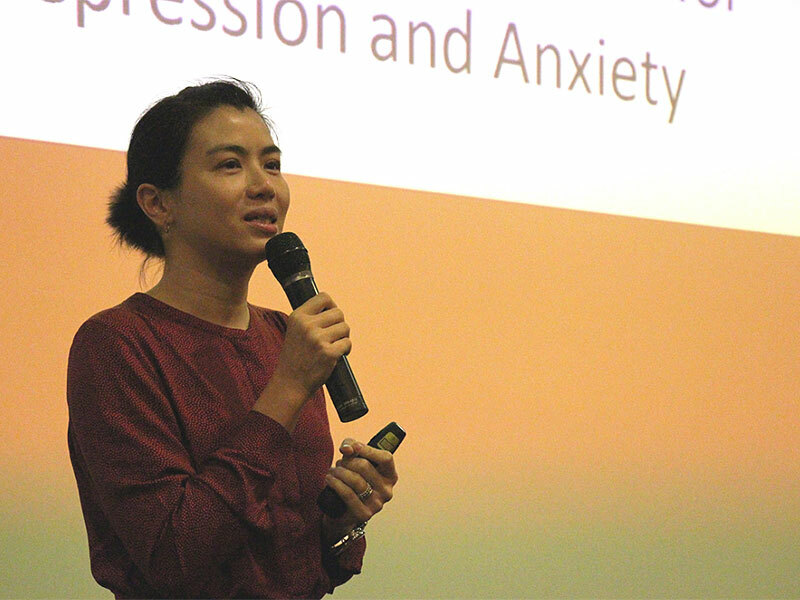 Through role-play practices, participants have gained a deeper understanding of the up-to-date strategies for cognitive behavioural therapy in treating common mental disorders, including depression, anxiety, phobia and panic disorder.